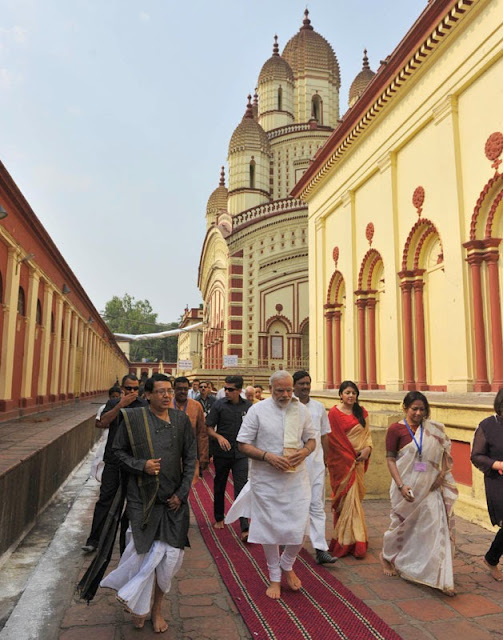 Home / photo / The Prime Minister, Shri Narendra Modi visiting the Dakshineswar Kali Temple, in Kolkata on May 10, 2015. 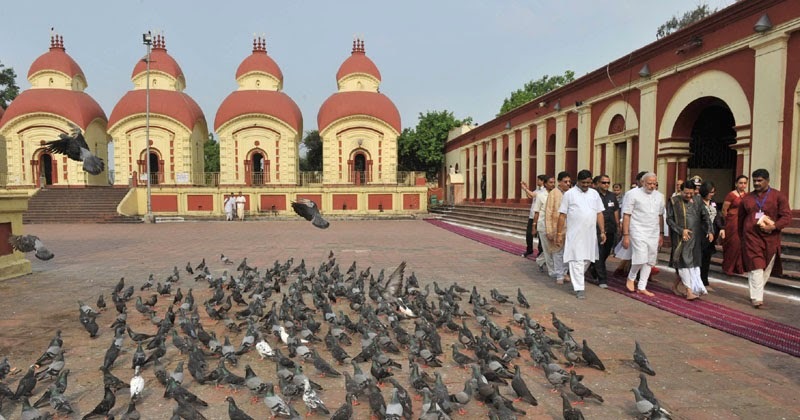 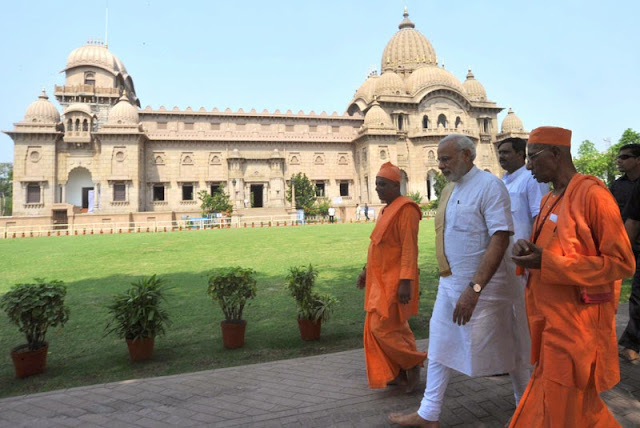 The Prime Minister, Shri Narendra Modi visiting the Dakshineswar Kali Temple, in Kolkata on May 10, 2015. 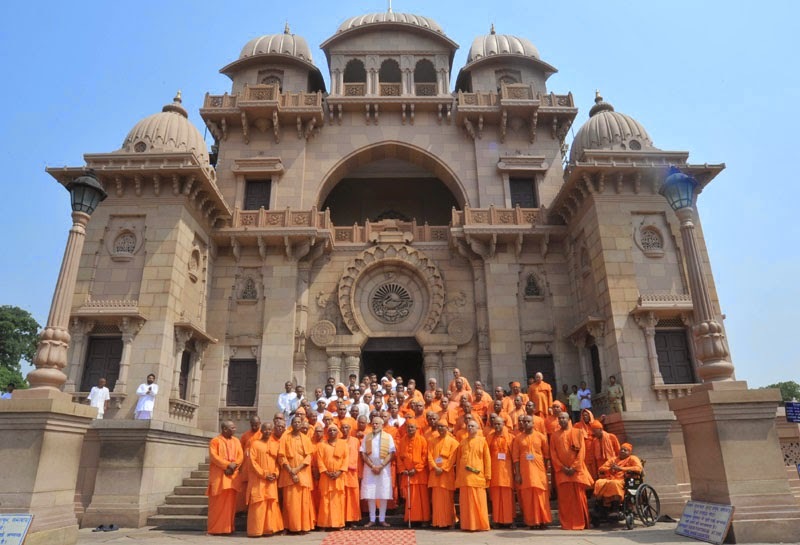 The Prime Minister, Shri Narendra Modi visiting the Ramakrishna Mission, at Belur Math, in Kolkata on May 10, 2015. The Prime Minister, Shri Narendra Modi visiting the IISCO Steel plant, at Burnpur, in West Bengal on May 10, 2015. 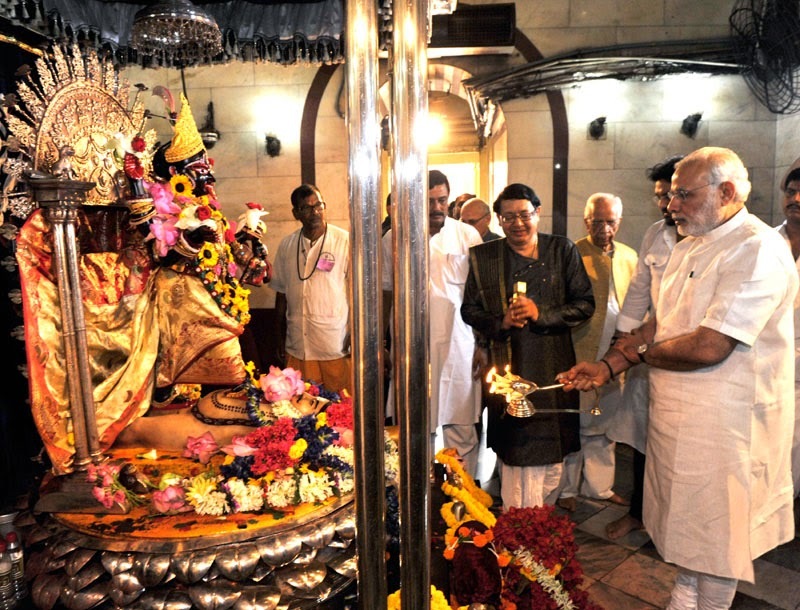 The Prime Minister, Shri Narendra Modi dedicating the 2.5 mt. 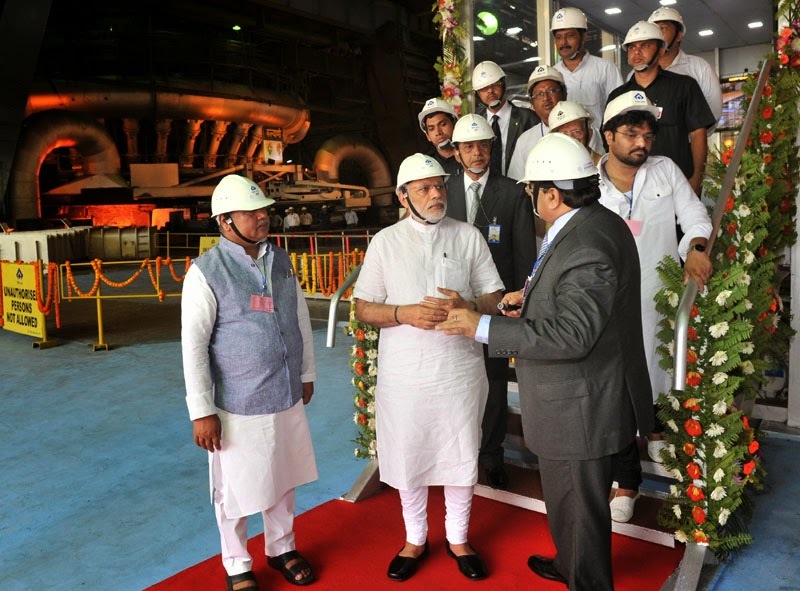 Modernized and Expanded IISCO Steel Plant to the nation, at Burnpur, in West Bengal on May 10, 2015. 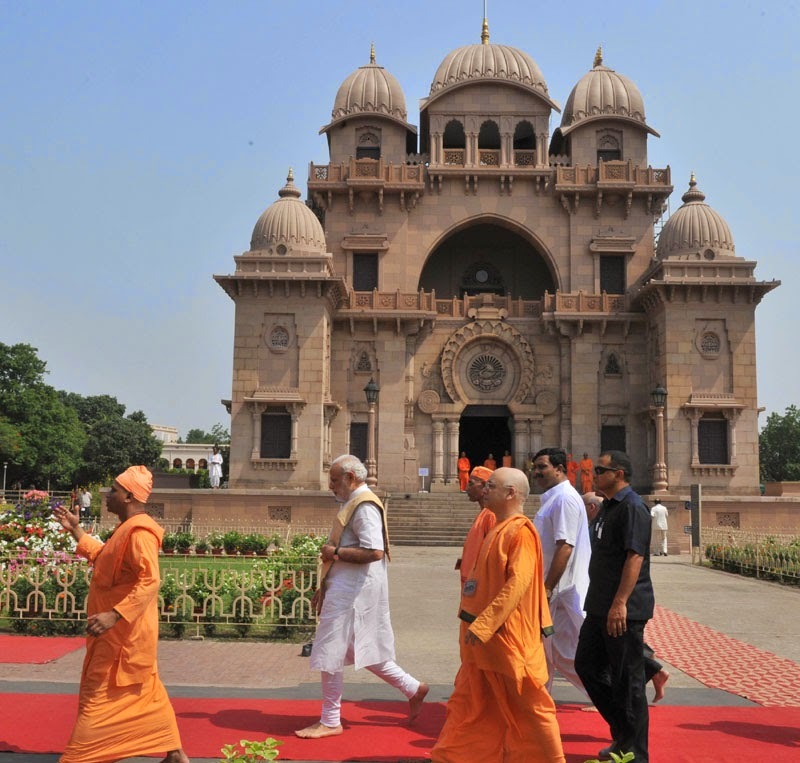 The Governor of West Bengal, Shri Keshari Nath Tripathi is also seen. The Prime Minister, Shri Narendra Modi at the dedication ceremony of the 2.5 mt. 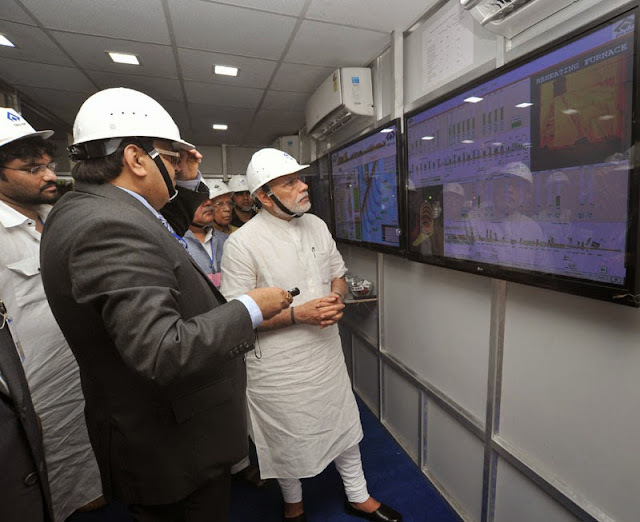 Modernized and Expanded IISCO Steel Plant to the nation, at Burnpur, in West Bengal on May 10, 2015. 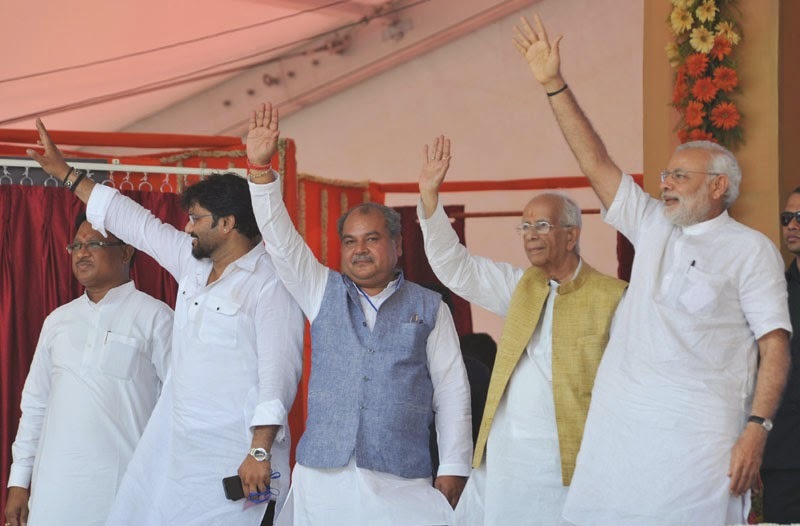 The Union Minister for Mines and Steel, Shri Narendra Singh Tomar, the Governor of West Bengal, Shri Keshari Nath Tripathi and other dignitaries are also seen. 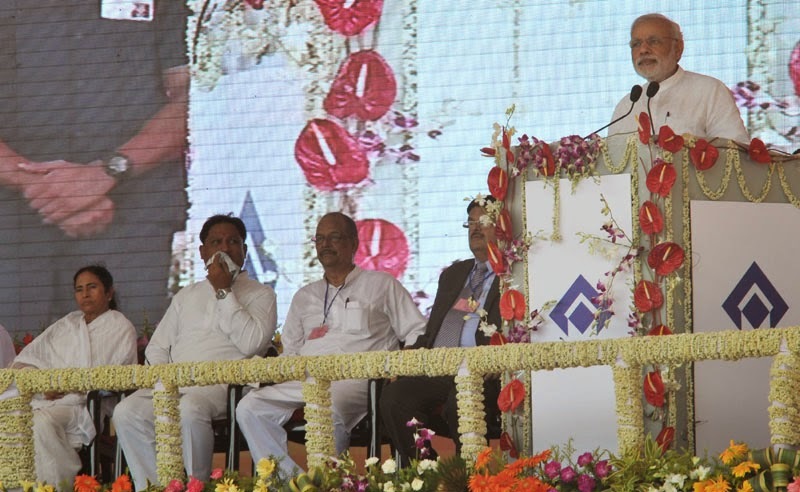 The Prime Minister, Shri Narendra Modi addressing at the dedication ceremony of the 2.5 mt. 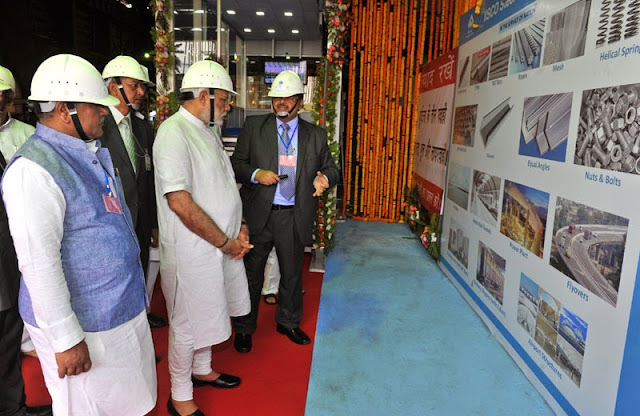 Modernized and Expanded IISCO Steel Plant to the nation, at Burnpur, in West Bengal on May 10, 2015. The Chief Minister of West Bengal, Kumari Mamata Banerjee and other dignitaries are also seen. 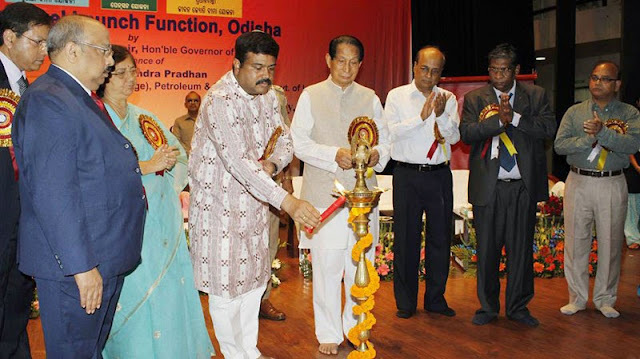 The Minister of State for Petroleum and Natural Gas (Independent Charge), Shri Dharmendra Pradhan lighting the lamp to launch the “Pradhan Mantri Jeevan Jyoti Bima Yojana”, “Pradhan Mantri Suraksha Bima Yojana”, and “Atal Pension Yojana”, in Bhubaneswar, Odisha on May 09, 2015. The Governor of Odisha, Shri S.C. Jamir and other dignitaries are also seen. 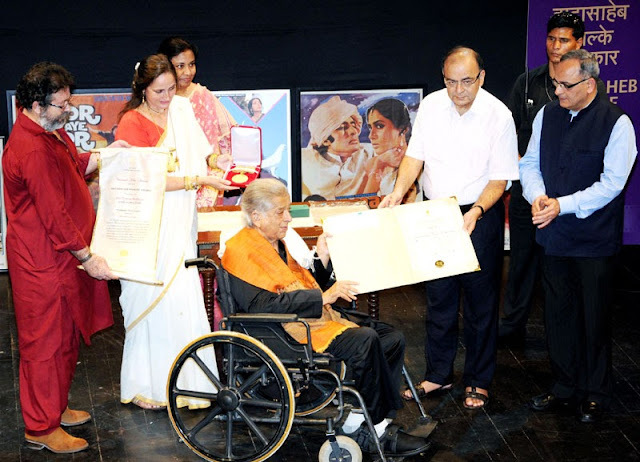 The Union Minister for Finance, Corporate Affairs and Information & Broadcasting, Shri Arun Jaitley presented the Dada Saheb Phalke Award to the Renown Actor, Producer, Shri Shahsi Kapoor, at Prithvi Theatre, in Mumbai on May 10, 2015. 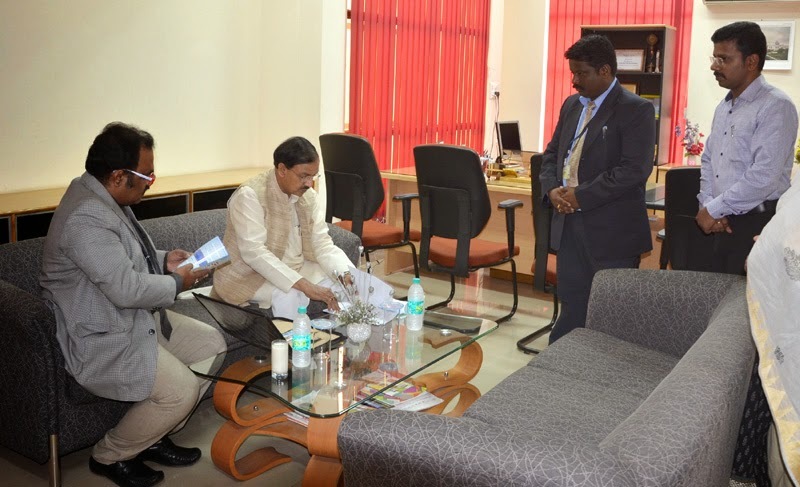 The Secretary, Ministry of Information and Broadcasting, Shri Bimal Julka is also seen. 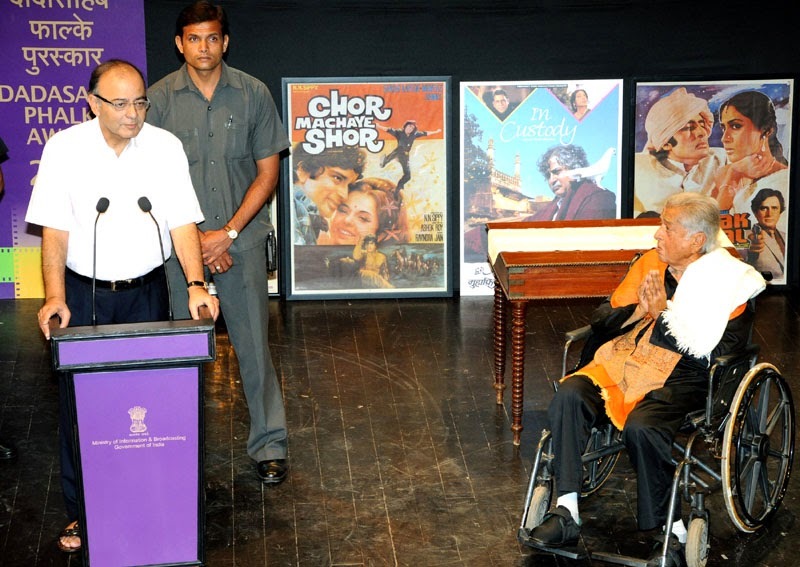 The Union Minister for Finance, Corporate Affairs and Information & Broadcasting, Shri Arun Jaitley addressing at the presentation ceremony of the Dada Saheb Phalke Award, at Prithvi Theatre, in Mumbai on May 10, 2015. 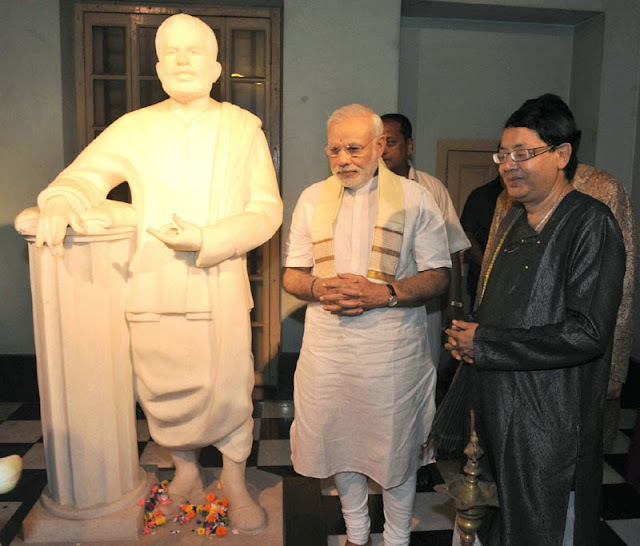 The Renown Actor, Producer, Shri Shahsi Kapoor is also seen. 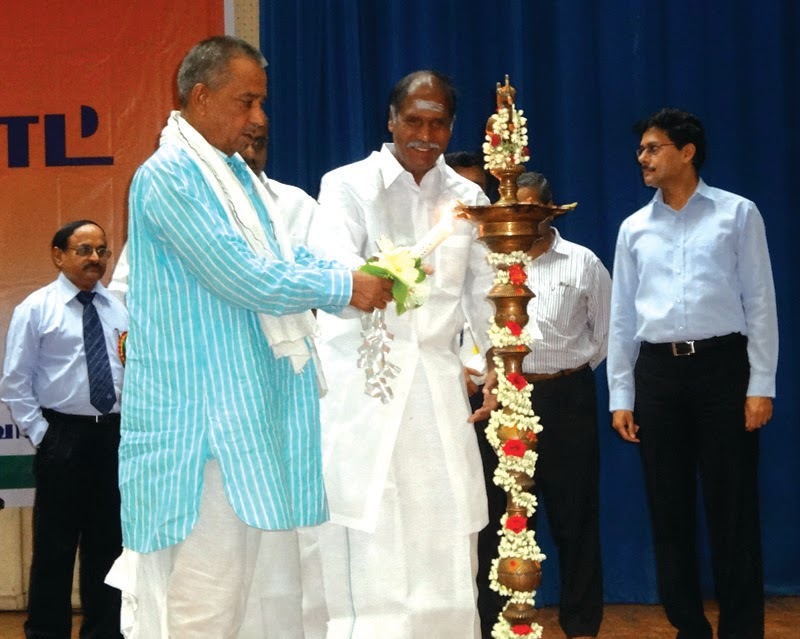 The Minister of State for Water Resources, River Development & Ganga Rejuvenation, Shri Sanwar Lal Jat lighting the lamp to launch the Pradhan Mantri Suraksha Bima Yojana, in Pudhucherry on May 09, 2015. The Chief Minister of Puducherry, Shri N. Rangaswamy is also seen. The Minister of State for Water Resources, River Development & Ganga Rejuvenation, Shri Sanwar Lal Jat addressing after the launch of the Pradhan Mantri Suraksha Bima Yojana, in Pudhucherry on May 09, 2015. 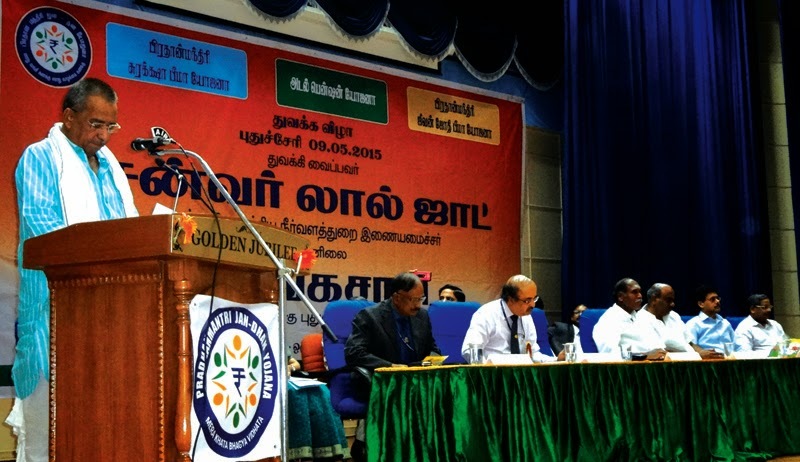 The Chief Minister of Puducherry, Shri N. Rangaswamy and other dignitaries are also seen. The Minister of State for Culture (Independent Charge), Tourism (Independent Charge) and Civil Aviation, Dr. Mahesh Sharma taking a review meeting at the Indian Institute of Tourism and Travel Management of Union Ministry of Tourism , in Bhubaneswar on May 10, 2015. 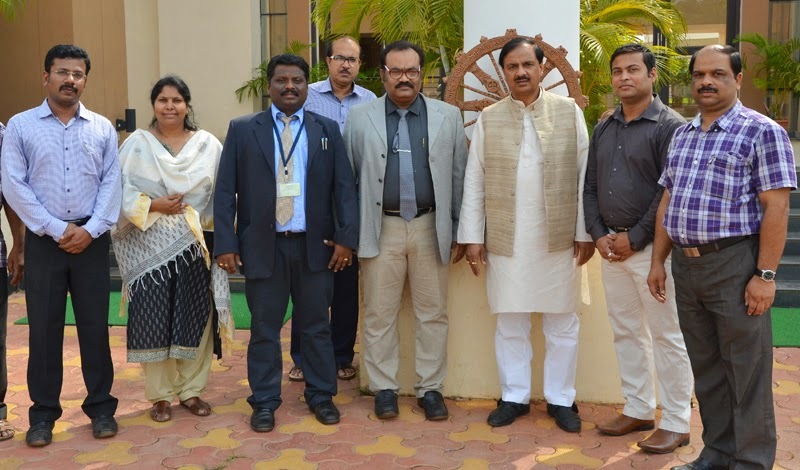 The Minister of State for Culture (Independent Charge), Tourism (Independent Charge) and Civil Aviation, Dr. Mahesh Sharma in a group photograph at the Indian Institute of Tourism and Travel Management of Union Ministry of Tourism, in Bhubaneswar on May 10, 2015. 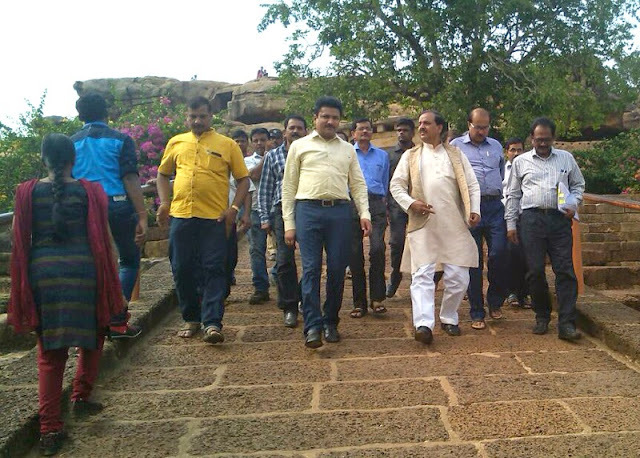 The Minister of State for Culture (Independent Charge), Tourism (Independent Charge) and Civil Aviation, Dr. Mahesh Sharma visiting the rock-cut caves, at Udayagiri near Bhubaneswar on May 10, 2015.